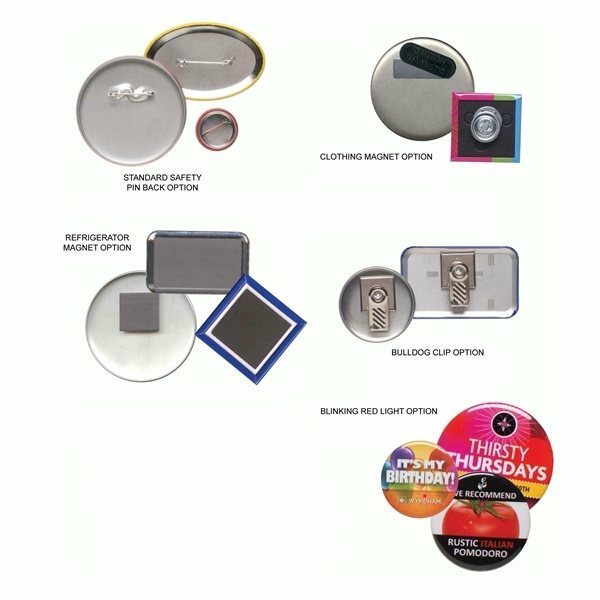 By wearing a button you are creating an inexpensive walking billboard to help promote your next event or function. The printing and product quality are great! 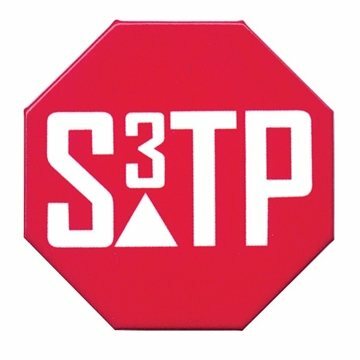 I plan to purchase more in the future for an incentive to promote safety in the workplace. The colors were precisely what we wanted.